A compound villa consist of 25 villas with 5 bedrooms, 5 bathrooms, living room, dining area and closed kitchen. 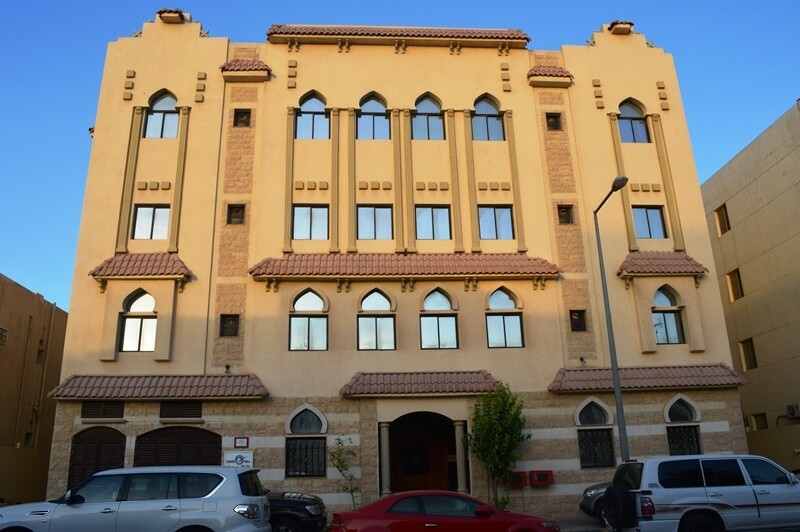 A residential building consist of 70 apartments with 3 bedrooms and 2 bedrooms apartment. 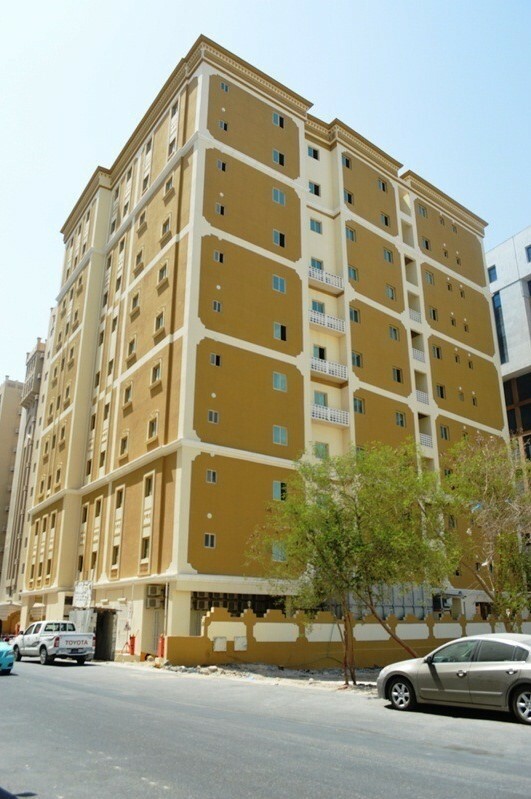 A residential building consist of 20 apartments with 3 bedroom, 2 bedroom and 1 bedroom apartment. A compound villa consist of 12 villas with 5 bedrooms, 5 bathrooms, living room, dining area and closed kitchen. 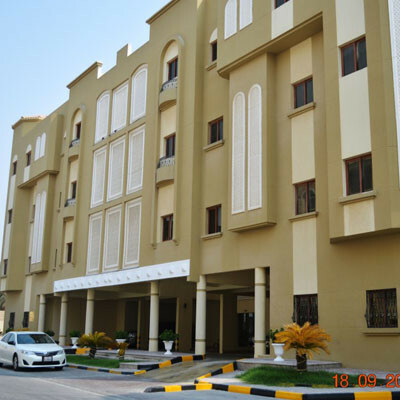 A residential building consist of 44 apartments with 3 bedroom, 2 bedroom and 1 bedroom apartment. A compound villa consist of 35 villas with 5 bedrooms, 5 bathrooms, living room, dining area and closed kitchen. Compound has clubhouse area with swimming pool and fitness area.